We've assembled a group of outstanding professionals with the experience and credentials to provide excellent care and work well as a team. 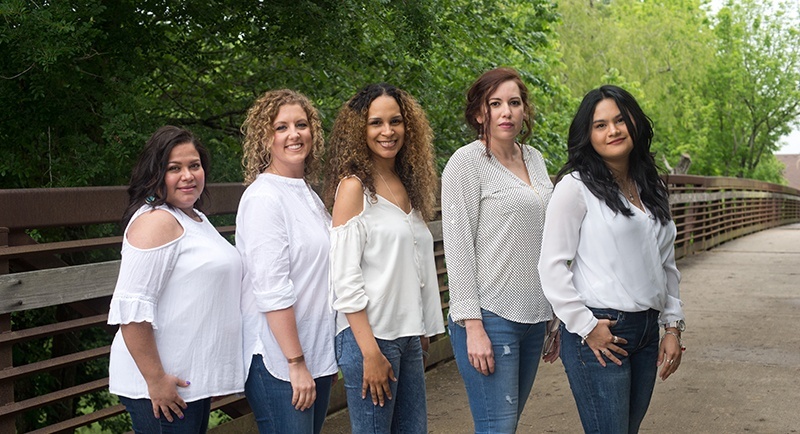 Each member of our staff is committed to support one another and our patients. We pay attention to the details and convey a genuine love for the people we serve. In all that we do, we put patients first and build lasting relationships. We look forward to meeting you. A veteran in the dental field, Vickee has more than two decades of dentistry experience. She joined our team in 2010, and since then, she’s gone above and beyond to ensure patients feel welcome, relaxed, and right at home in our office. Originally from LaPorte, IA, Vickee studied dental hygiene at the University of Iowa. Outside the office, Vickee is happily married to Steve, and the couple has three children, Caleb, Brandon, and Brianna. She enjoys swimming, boating, and spending time outdoors. Growing up in Iowa, she lived on a farm and showed horses. She enjoys spending time with family and friends in the Hill Country and Galveston. With more than ten years of dental experience, Deborah has been making our patients smile since 2013. She loves meeting people and helping them feel welcome and relaxed in the office. 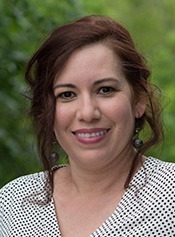 A graduate of Clear Creek High School, Deborah attended Houston Baptist University. 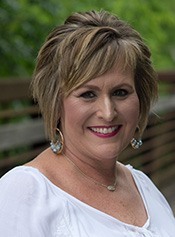 Born and raised in Houston, Deborah has been married for more than thirty years, and she and her husband are the proud parents of three sons and two daughters-in-law. In her spare time, you’ll find Deborah shopping, singing in the church choir, and enjoying the beach house with her family. Kay is one of our longtime team members. 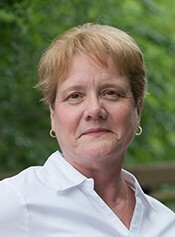 She has worked for our practice more than two decades and has more than thirty years of dentistry experience overall. 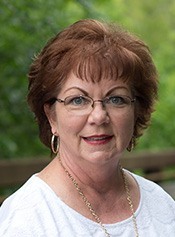 Kay attended Trevecca Nazarene University in Nashville and earned her dental assisting certification in 1980. For the past several decades, Kay has completed annual continuing education hours to ensure she maintained the high level of knowledge and skill necessary to provide the best care for every patient she sees. A native of Georgia, Kay has lived all over the country, but is happy to live in Texas now. Happily married for nearly forty years, Kay is the proud parent of three sons and one daughter-in-law. When she has the time, Kay enjoys snow and water skiing, traveling, and cooking. If you’re stressed at your appointment, ask Kay about the time she kissed Jim “Gomer Pyle” Nabors! 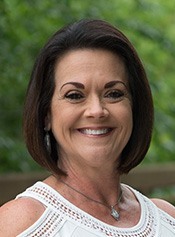 Tonya brings more than twenty years of dental experience to our office, and she loves having the opportunity to partner with patients to help them understand how they can use dental insurance to make necessary treatments fit within their budgets. 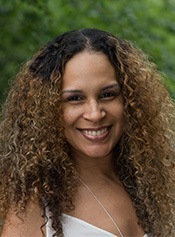 Tonya attended San Jacinto College and studied dental assistant at Houston Community College. She is a certified general dental assistant, and she is certified as an assistant in oral and maxillofacial surgery. Originally from Beach City, TX, Tonya is happily married with two sons. She enjoys reading, cooking, and participating with all her boy’s activities. If you need help spelling anything, let Tonya know. She was the spelling bee champion in 4th grade! With nearly forty total years of experience in the dental field, JoAnn has been an integral member of our team for more than two decades! While much of her work is done behind the scenes these days, she’s the one who makes sure our patients’ insurance claims are processed and filed to ensure the maximum benefit. A native of Victoria, TX, JoAnn has been happily married since 1978. She and her husband have two sons and three grandchildren. They also have two Bolognese dogs. When she has down time, JoAnn enjoys reading and spending time with her family, especially spoiling the grandkids. Since 2015, Cindy has offered dedicated service in the field of dentistry, and she joined our team in August of 2018. Cindy loves to help patients with all of their dental insurance coverage questions to ensure they’re comfortable and confident before beginning treatment. For your convenience, Cindy is bilingual, and she will be happy to communicate with you in English or Spanish. She has completed HIPPA training and regularly participates in continuing education courses. Originally from Pasadena, TX, Cindy went to Sam Rayburn High School where she met her high school sweetheart who is now her husband. The couple are the proud parents of three beautiful children. She enjoys spending time in the kitchen cooking and making how to videos to share her favorite recipes. Cindy also enjoys spending time with her family and friends, including her identical twin sister Sandy. 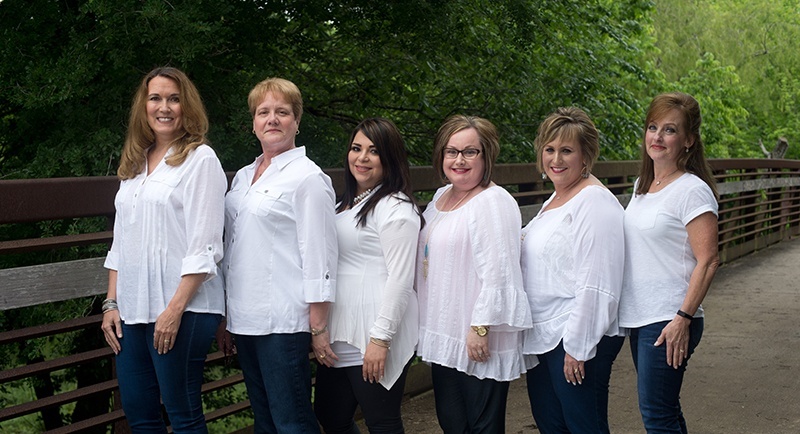 Since 2010, Pam has offered our patients outstanding dental care with a dedication to only providing the highest level of care for every single patient. 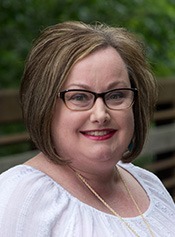 After graduating from Deer Park High School, Pam took courses from San Jacinto College and the Lamar Institute of Technology. She was a stay at home mom and a Pre-K teacher for many years, and Pam did not complete her college education until after she turned forty. She is certified in CPR and nitrous oxide monitoring, and Pam completes 12 or more hours of continuing education each year. 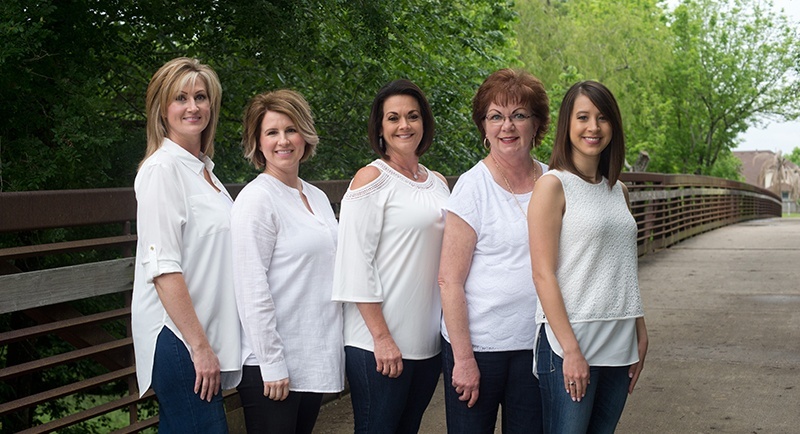 Originally from Pasadena, TX, Pam has been married for nearly thirty years, and she and her husband are the proud parents of her 2 sons, 2 daughters-in-law, and 2 Grand-baby Boys! Outside the office, she enjoys spending time with friends and family, traveling, and fishing with her husband. 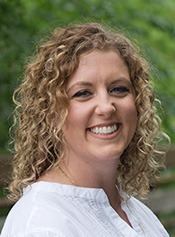 Since 2007, Becky has offered outstanding dental care for our patients. She has worked hard to establish a relationship based on honesty and trust with her patients. Becky graduated from Bay Area Christian High School, and went on to study at Texas A&M University. She completed her dental hygiene education the University Texas Health Science Center in Houston. Since completing her college education, Becky has continued to earn advanced education credits each year. 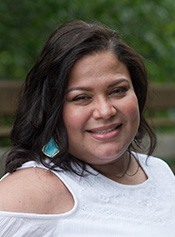 Originally from Pearland, TX, Becky is happily married, and she and her husband have two children. She enjoys running, gardening, shopping, and traveling. Dedicated to providing outstanding oral hygiene services, Becky even completed a teeth cleaning on a mountain in Afghanistan! Sheree joined our team in 2014, and she has truly enjoyed helping our patients feel comfortable while visiting the dentist’s office. 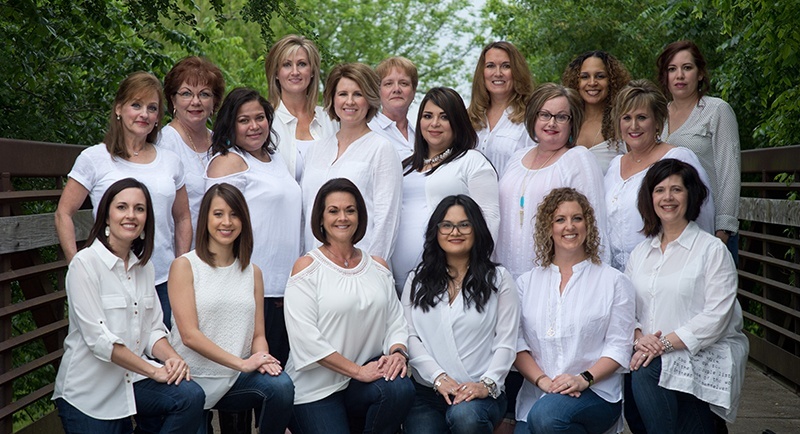 Dedicated to building lasting relationships with our patients, Sheree takes time to answer questions, demonstrates best at-home hygiene practices, and helps patients maximize their oral health and hygiene. 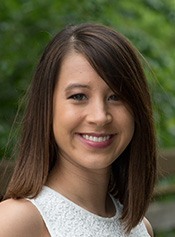 She studied at San Jacinto College and Angelo State University before studying dental hygiene at the University of Texas Health Science Center Houston. Originally from Deer Park, Sheree is happily married and expecting her first child in 2017. She and her husband also have two dogs. When she finds the time, Sheree enjoys dancing, traveling, walking with her dogs, going to the beach, and watching movies. She’s also a great ping pong player. Tammie joined our team in 2003, and she enjoys being part of an amazing dental practice where patients always come first. The greatest joy in her career is helping patients achieve their oral health goals. 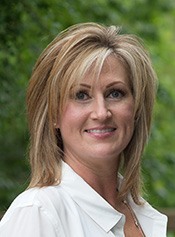 Tammie attended Lee College, and studied dental hygiene at the University of Texas Health Science Center in Houston. She completes continuing education hours each year, and she is certified in CPR and nitrous oxide monitoring. 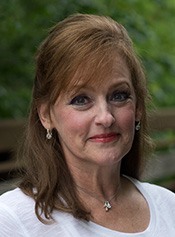 Outside the office, Tammie enjoys camping, fishing, biking, and spending time with her grandchildren. She was a hairdresser prior to working in the dental feel, so don’t hesitate to ask for tips! Sharon has worked in the dental field and our office for more than two decades! Patients love having the opportunity to see her year after year, and they enjoy partnering with Sharon to improve their oral health. She studied at San Jacinto College and earned her dental hygiene certification from The University of Texas Health Science Center in Houston. She is also certified in CPR and nitrous oxide monitoring. A native of Pasadena, Sharon enjoys spoiling her two sons, two daughters-in-laws, and a grandson and granddaughter. In her downtime, she enjoys swimming, reading mystery novels, and spending time with family. She especially enjoys traveling, and some of her favorite vacation locations include Jamaica, Cape Cod, Martha’s Vineyard, Paris, Germany, and the Catalina Islands. For nearly two decades, Erika has offered dental care for numerous patients. She joined our team in 2014, and loves having the opportunity to help patients achieve and maintain their healthiest smiles in complete comfort and relaxation. Erika is a certified dental assistant and she studied at Lee College. She was born in Baytown, TX, and Erika is happily married with two sons. In her spare time, you’ll find Erika spending time with friends and family, relaxing, and watching documentaries. Beatrice joined our dental practice in 2015, and she puts her excellent communication skills to work creating lasting relationships with our patients. 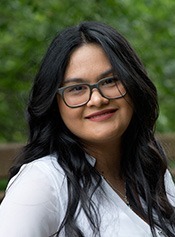 A graduate of Endeavor High School, Beatrice attended San Jacinto College, and she studied dental assisting at the Houston Dental Assistant School in Katy, TX. She is also CPR certified. A Florida native, Beatrice is married with two children. An avid baker and foodie, Beatrice enjoys being outdoors and spending time with her large extended family. Teresa has been with our team for more than twenty years, and our patients are always thrilled to see her at their dental appointments! She is especially interested in working with patients in need of cosmetic dentistry services. 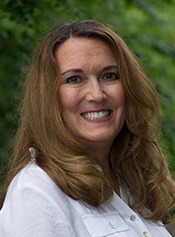 Teresa is certified in CPR, digital impressions, nitrous oxide administration, and sedation monitoring. She is originally from Ivesdale, IL. Happily married, Teresa and her husband have three children. She enjoys watching football, grilling, and spending time with friends and family. Teresa also enjoys dancing, and was once featured on a local dance show in El Paso. Candace has been working in the dental field for almost a decade now, and she loves interacting with patients through her job. Originally from Tulsa, she attended Platt College and is certified in CPR, nitrous oxide, and sedation monitoring. Outside of the office, she is engaged and has two wonderful children. Her hobbies include spending time with family, traveling, and watching movies. She also loves dancing and was even in a dance group when she was a kid! 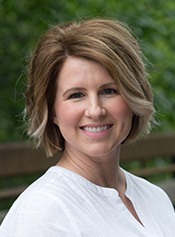 Meghan is originally from Eddy, and her experience in dentistry spans 15 years and counting. She is certified in CPR, nitrous oxide, digital impressions, and sedation monitoring. Her favorite part of this job Is patients trusting her and the rest of the team enough to finish their treatment through to the end. She and her husband Josh and have two children and a dog named Ranger. Outside of work, she enjoys exploring the new city they live in, spending time with loved ones, cooking together, and playing board games with the kids. She also loves traveling, and visiting her Memaw in Mississippi on her farm will always be her favorite trip.